We specialize in Content Management System website hosting such as sites using WordPress. Please see some of our CMS Website designs. We are based in Huntington Beach, California and have been in business since 2003. We look forward to serving you and your business. If you have any questions, please contact us today, we would be happy to help. Our data center, located in beautiful San Diego, CA have been engineered to avoid any single point of failure in our connectivity, power, or HVAC. 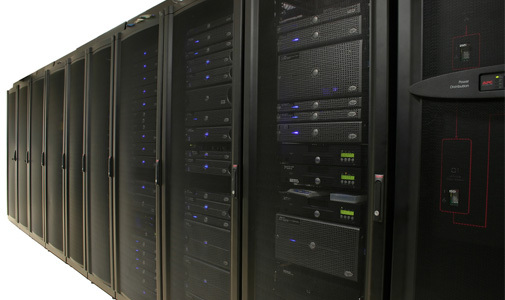 Power systems in our data center are designed to run uninterrupted even in the unlikely event of a total power outage. Our network is comprised by Tier 1 providers like AT&T, Qwest, Sprint, TimeWarner and UUNET. This infrastructure enables us to provide solutions that are of the highest possible speed and quality at a great price.